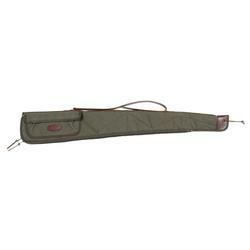 Boyt Harness Company is known around the world as one of the superior manufacturers of high quality gun cases, hunting accessories and specialty hunting clothing. 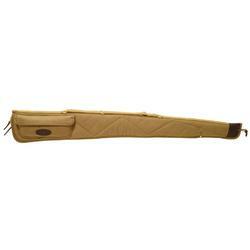 Boyt continues to use high quality material and superior construction methods to create their products. 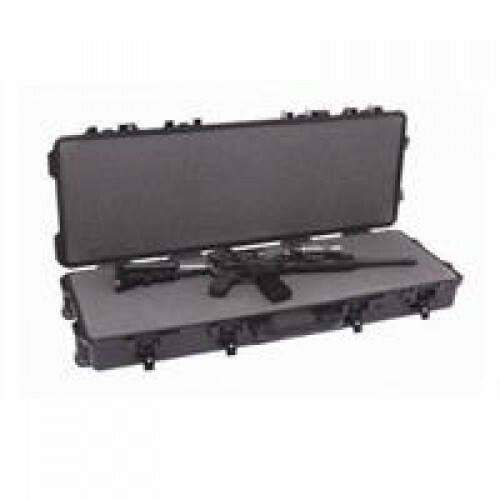 They are so confident in their quality that Boyt’s gun cases are backed by lifetime warranty, unmatched in the hunting industry. 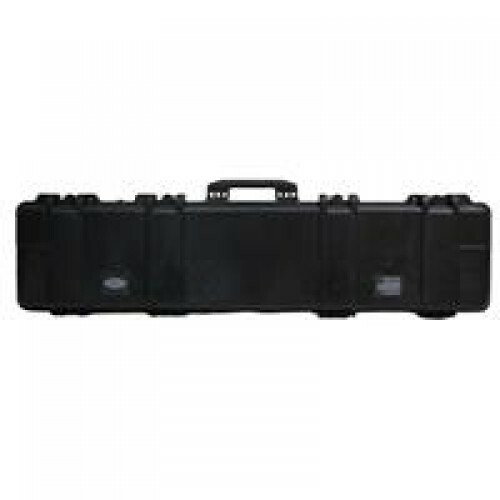 They offer a wide variety of gun cases. 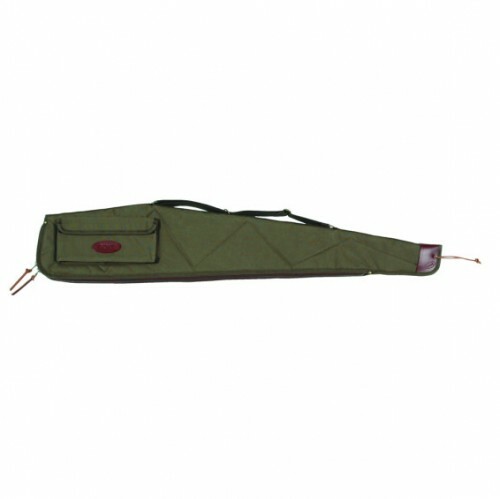 They have a range of rifle cases, shotgun cases and handgun cases. The Boyt Harness Classics series gun cases and Boyt Harness Signature series gun cases are well known among gun owners. 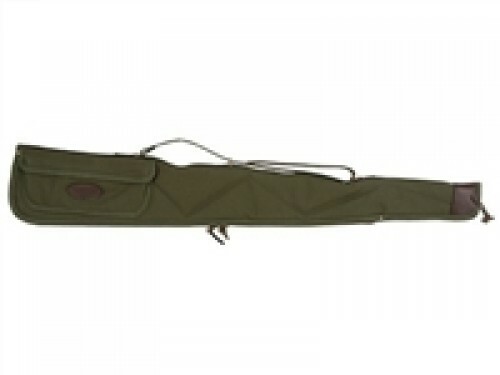 Along with the gun cases, the Boyt’s product line has grown to include hunting clothing for men and women. Their clothing line is extensive. Boyt Harness Upland collection of hunting shirts is a favorite among the men. 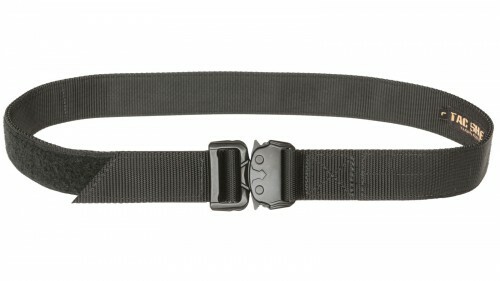 And the Boyt Harness High Prairie collection is popular with the women. 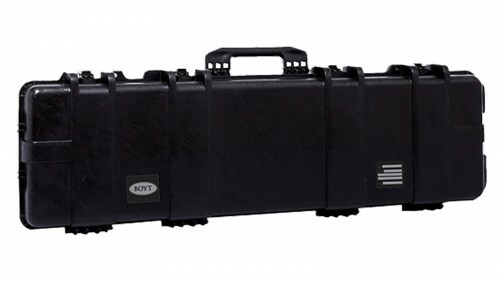 Boyt’s products are constructed from the finest materials available, resulting in merchandise that will last for many years. 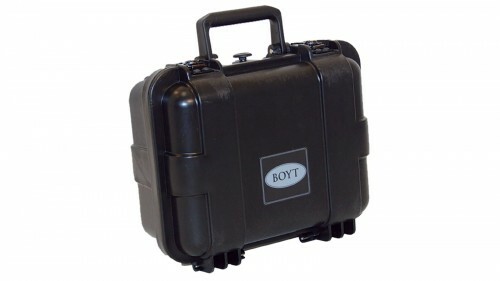 Once you purchase Boyt’s items you will never want to buy from anyone else. 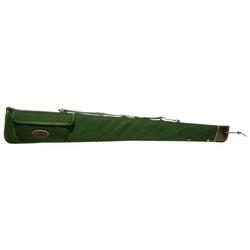 Alaskan Series Scoped Rifle Case - OD Green - Large - 48"
BOYT SIGNATURE SERIES SHOTGUN CASE-54"
Alaskan Series Scoped Rifle Case - OD Green - Small - 40"